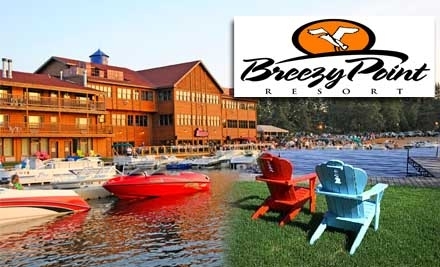 Louie and Jerry’s uncle, Jerome Lenz (Jerry Lenz) was part owner in the premier Minnesota resort, Breezy Point on Pelican Lake near Brainerd Minnesota. Uncle Jerry worked to secure a booking for The Inchanters as Breezy was opening a new teen center at the resort. The adults were already enjoying incredible music and dancing at Breezy Point with big bands like Jimmy and Tommy Dorsey, Harry James, etc. Band members included Jerry Lenz (Drums) Keith Follese (keyboards) Louie Lenz (guitar) and Scott Jeffy (bass). As it turns out, a huge kick-off event to open Breezy’s teen center was planned for August 20-22nd and The Inchanters were booked for the gig. 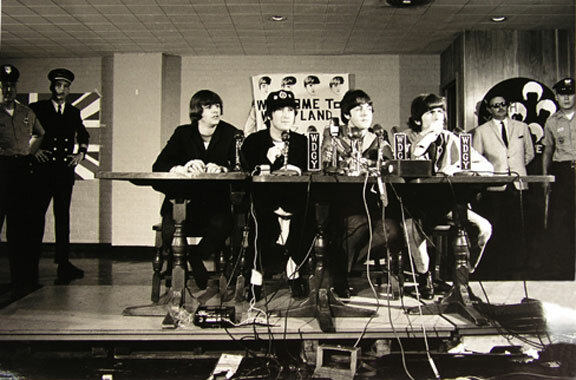 The band members quickly realized that this was the same weekend The Beatles were coming to Minneapolis and they naturally wanted to join their friends and other bands to go see the biggest group in rock history. It didn’t take long to make a decision. 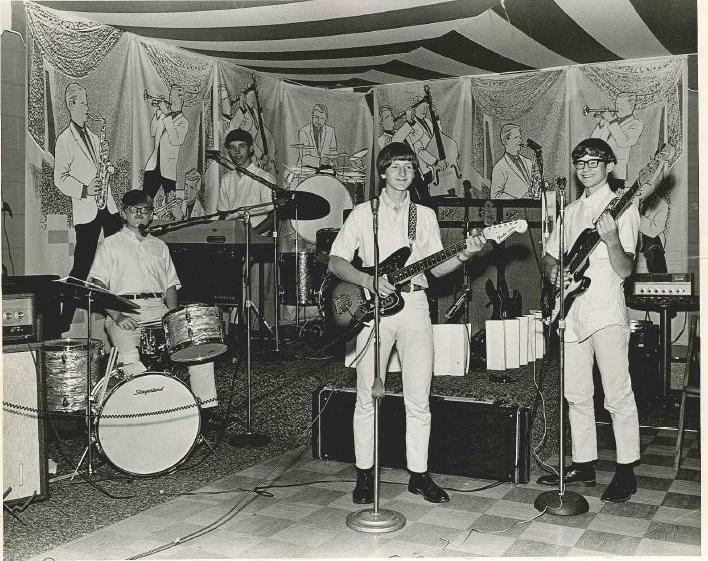 The young group was more committed to developing the band and taking every opportunity to perform and grown in their ability—they took the Breezy Point booking and it had tremendous perks. 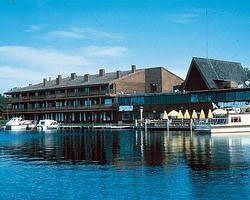 The band was given awesome accommodations at the resort, food plus they had tons of fun swimming, waterskiing as well as the all-around teen favorite past time, goofing off. It was an incredibly fun time and there even were opportunities to practice in the afternoons. 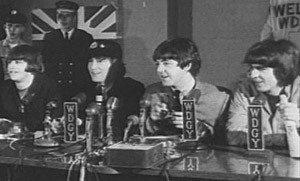 The Inchanters returned in September 1966 for a repeat performance and a poster from that appearance is included here. The teen center was so popular that the resort started promoting their teen center all over Minnesota as teens came to dance and party for the evening. In the beginning it was just another amenity for vacationing families, but the rise in popularity of teen dances—and the money that they would bring—was attractive to Breezy for creating another revenue stream. 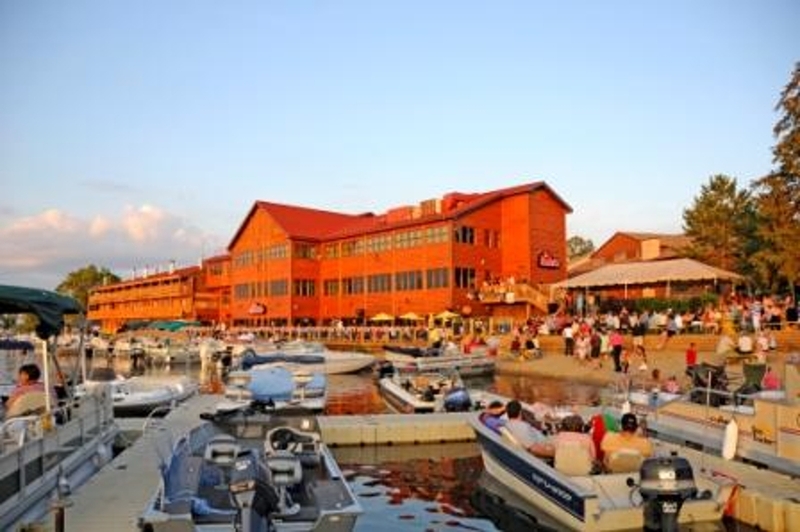 Once again, The Inchanters enjoyed the long weekend gig (Labor Day) with the awesome accomodations and the chance to swim, boat, waterski, enjoy great food and having down time in style. 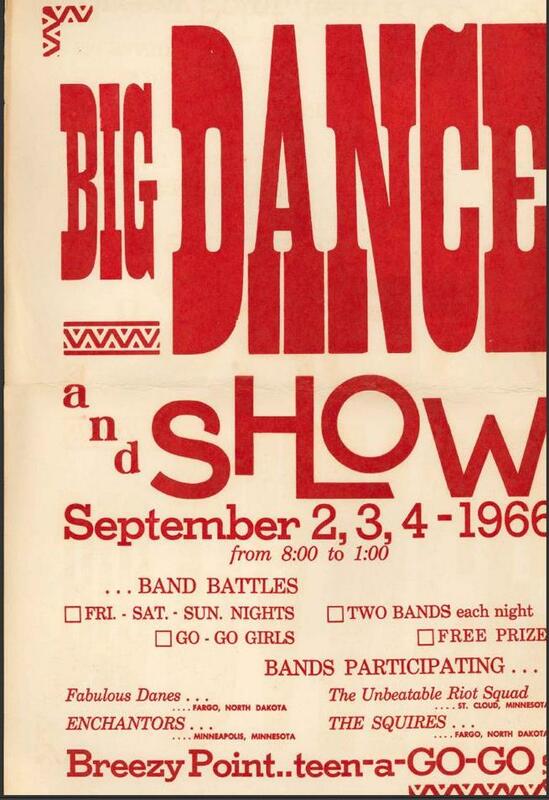 Back to 1965 and the August 21st, appearance of the Beatles in Minneapolis. 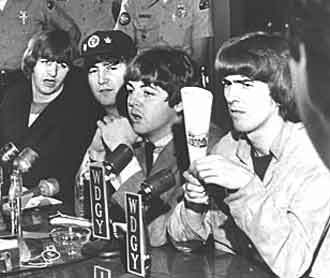 The show at Metropolitan Stadium was the sixth stop of the ‘65 North American Tour. Their concert that evening at the Met was not as big a success as what was anticipated.